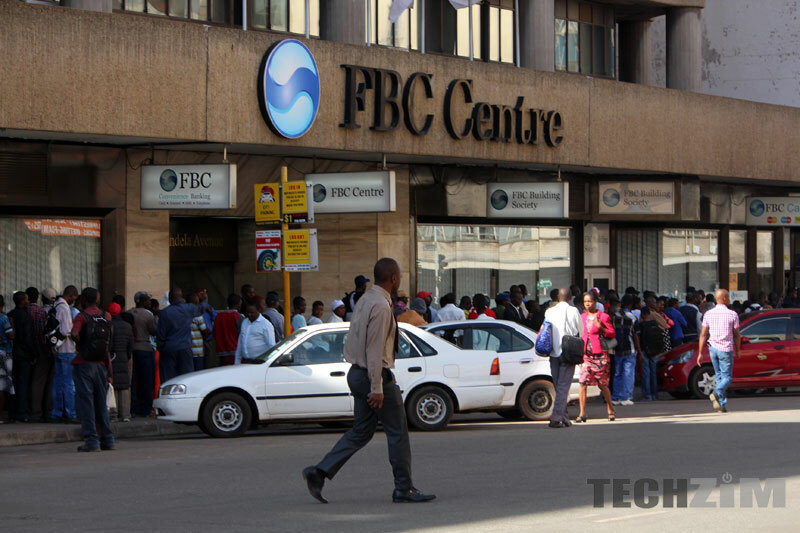 FBC Bank has started the process of going paperless by replacing its paper bank statements with e-statements (electronic statements). With e-statements, customers will be able to view account statements online anytime. Rather than having to wait for a queue to get paper bank statements when customers go to the bank, with e-statements customers can typically access the electronic bank statement within 24 hours of its posting from almost any location. E-statements are the first step of FBC’s initiative of going paperless and most probably followed by stopping the processing of manual RTGS just like many banks have done. The trend is being fuelled by banks’ need to reduce their carbon footprint through reducing the use of paper on bank statements. FBC customers can simply walk into any FBC Branch and fill up forms and that’s it, they will start to receive the e-statements. E-statements are good for customers because it makes it easier for them to review their account history. Also, e-statement further helps to reduce the risk of fraudulent and unauthorized transactions because customers are able to access their information electronically and will notice when something does not look right sooner than later when they visit the bank to receive a paper bank statement. Carbon footprint, lol, it’s just about saving money! Banks, just like most of the corporates in Zimbabwe, care more about money than the environment. It easier to spin it to customers as saving the environment, and look good, rather than saying we want to make more money. We still have a long way to go Zim. Seriously celebrating introduction of e-statement? Really? That’s so pathetic….writer could have gone an extra mile to show how our banks fare compared to elsewhere in the world. I mean, this is something that is so 2001 and not news worthy in 2018. A very informative blog on FBC Introduces E-Statements As It Starts Migration To Paperless Banking.If you are looking for School ERP Software then i would suggest Entab CampusCare since,they are the leader in school ERP by providing best School Management Software.